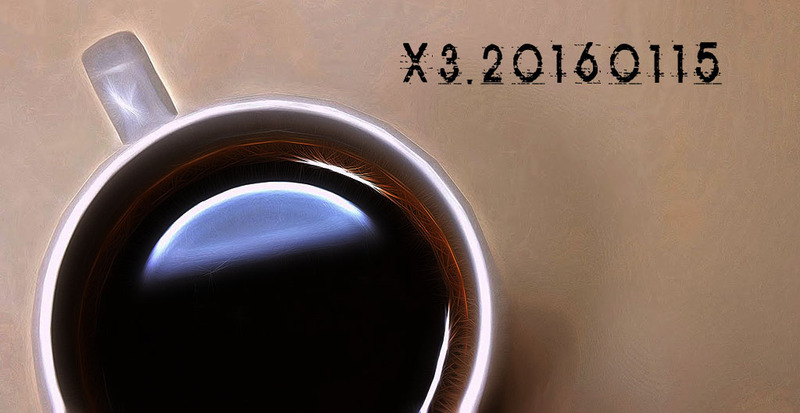 Our first show of the new year features ambient instrumentals, downtempo electronics, lush vocal tracks, and coffee. Well, the coffee’s here on my desk, but I’ll drink an extra cup for ya. That’s how I roll 🙂 Enjoy the music! Photo courtesy Savage Media. Used with permission.